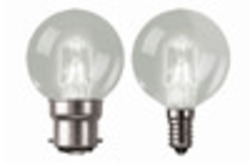 LED Cap Lamp is advance fourth generation High Power White LED Lamp with built in rechargeable Li-Ion battery. Power saving up to 70% & long life maintenance free , low heat emission of light source , low power consumption product. Solid Drawn Brass Body. Incorporated With Striker. Nickle Coated Brass Reflector. Bracket for Helmet / Cap Mounting. - Intrinsically Safe Rechargeable Cap Lamp with External Battery Li-ion 3.7V/0.37A/4Ah. with Rotating switch with 3nos. 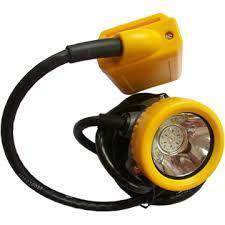 LED Miners Cap Light which is available with 9 Ah Battery. Bracket for Helmet / Cap Mounting. We are engaged in offering high quality C.F.L. Caps to our customers.